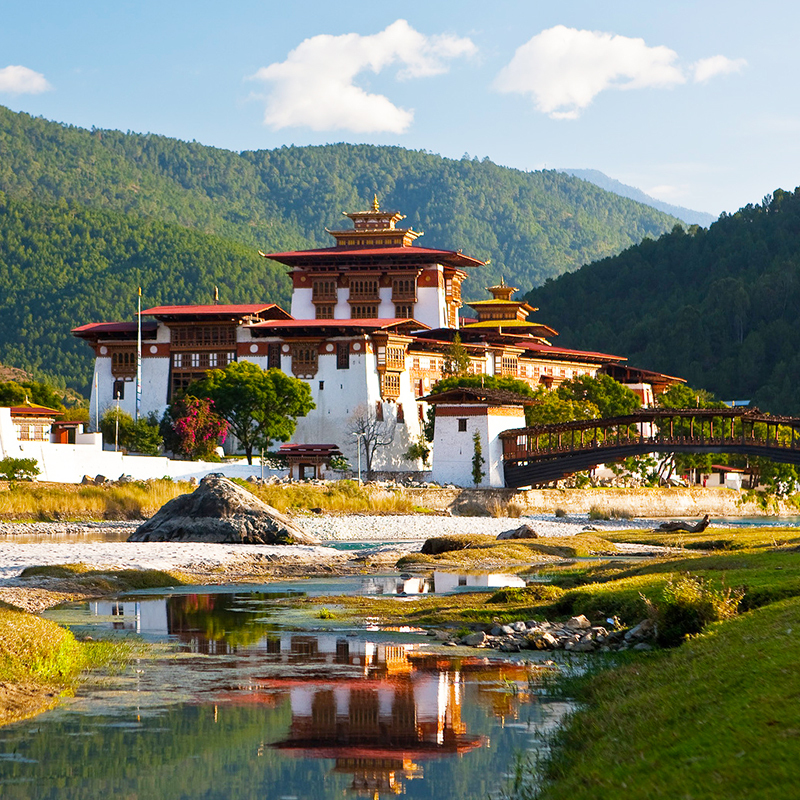 Sikkim is the top most tours & travel destination in India. 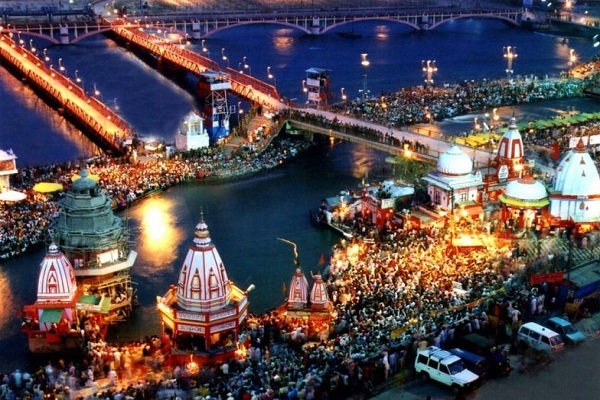 It is one of the most politically stable and peaceful place in India. 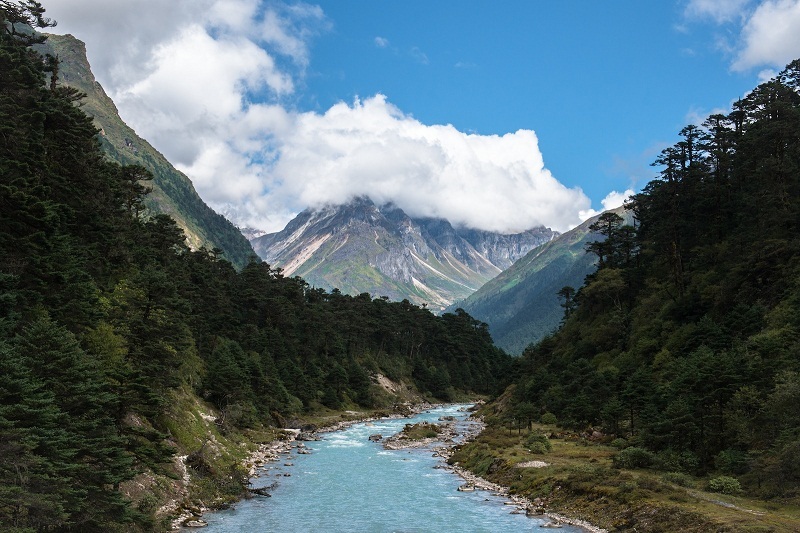 SIKKIM – Ensconced in the Lower Himalayas, the tiny kingdom state of Sikkim is one of the most beautiful places not just in the country, but in the entire world. Tourist attractions and places to visit in Sikkim include distant forgotten villages to verdant jungle trails, from frozen lakes to ancient monasteries. Whether you are an avid adventure enthusiast or just a weary traveller looking for a restful respite, there are ample things to do in Sikkim for everyone. A Himalayan wonderland, Sikkim is nestled in the foothills of the eastern Himalayas and nature has gifted this state with unique beauty. 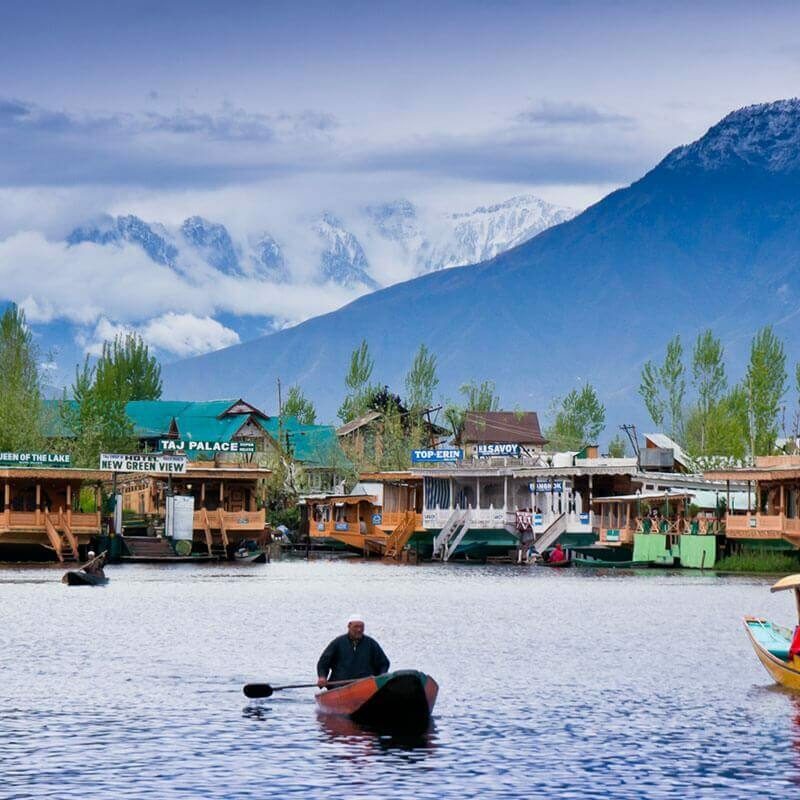 The state is bestowed with a greater variety of vegetation and undisturbed valleys, five climatic zones, total sanitation, peaceful environment, hospitable and humble people and a rich cultural heritage – which is unmatched and would be hard to find anywhere else. 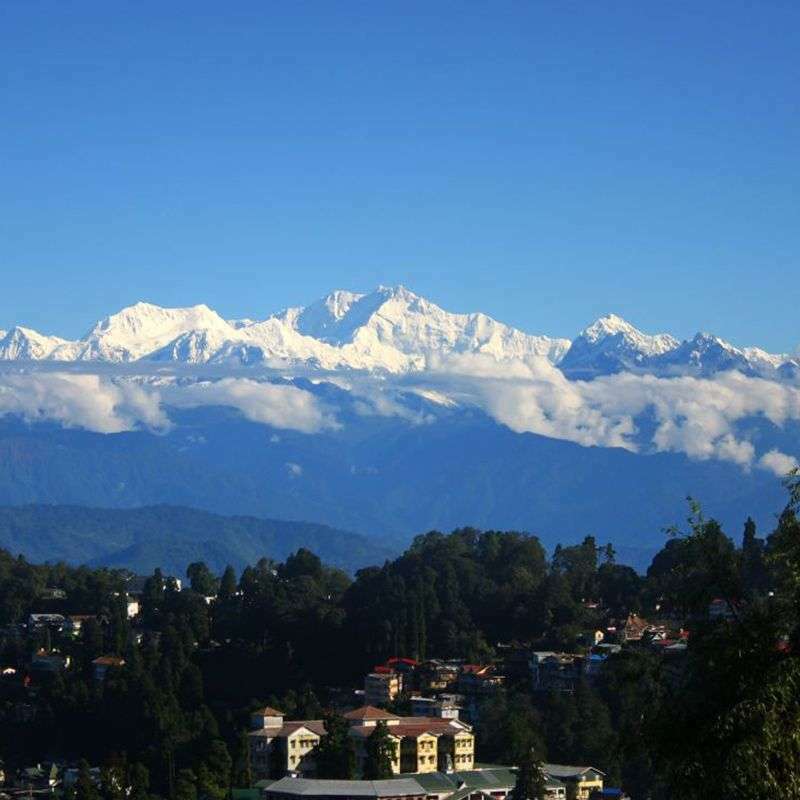 Among its mountains is the fabulous Kanchenjunga is the third highest mountain in the world. Sikkim is also the least populous state in the Indian union. 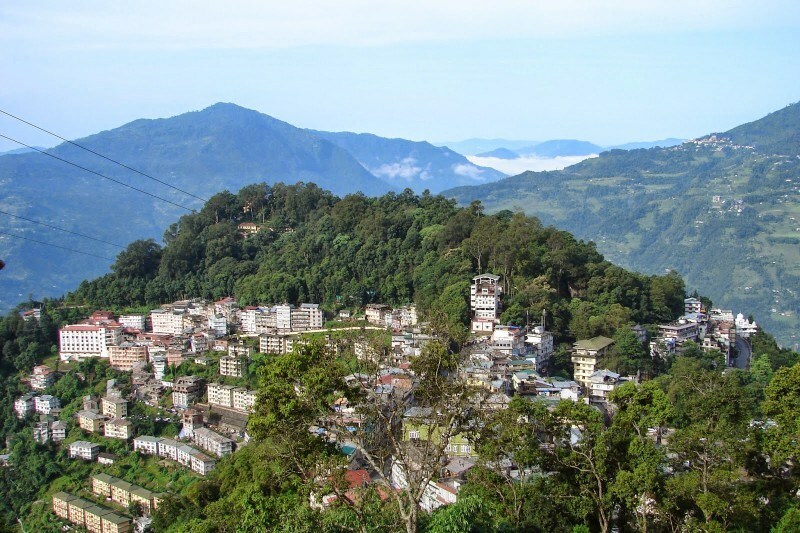 Gangtok, the capital of Sikkim is situated at a height of over five thousand feet above sea level. 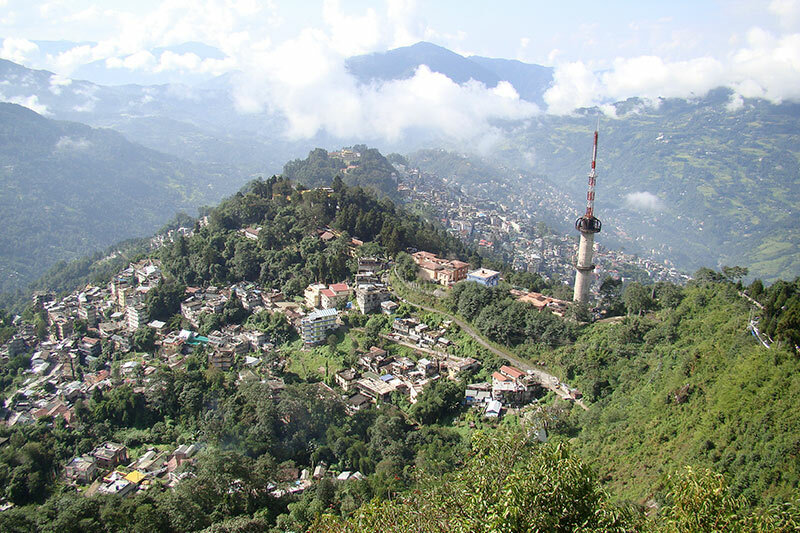 Gangtok – the capital city and the most beautiful hill station is the main city in Sikkim. 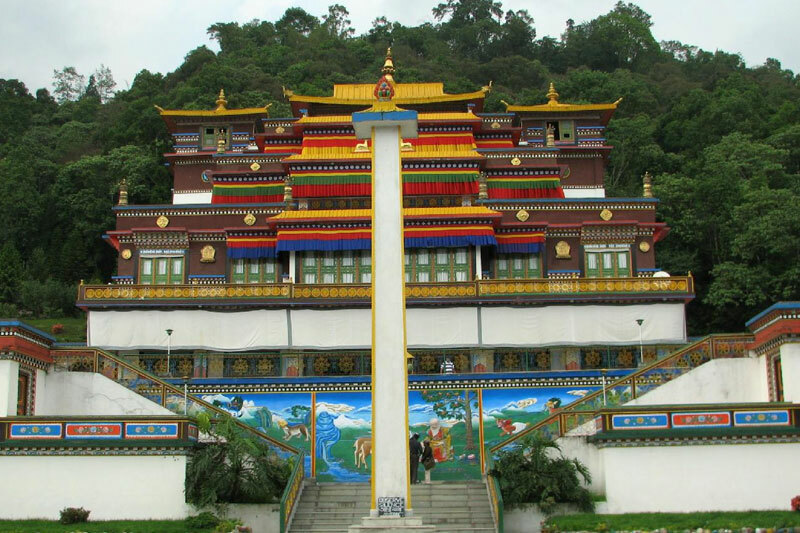 It is also the cultural, political, business, educational and commercial hub of Sikkim. Apart from this, Dzongu (in North Sikkim), Geyzing (West Sikkim), Mangan, Namchi, Pelling, Ravangla, Yuksom, etc are the main cities and town of Sikkim. The influence of Buddhism is felt in all parts of the state and more than 200 monasteries and Lhakhangs are the evidence of this influence. Some of the famous monasteries in Sikkim are Pemayangste, Tashiding, Rumtek(on hill facing Gangtok), Enchey, Phensang (Near Gangtok), Ralong, Phodang (Near Gangtok), Tolung(in the Dzongu area of North Sikkim) and the list goes on. 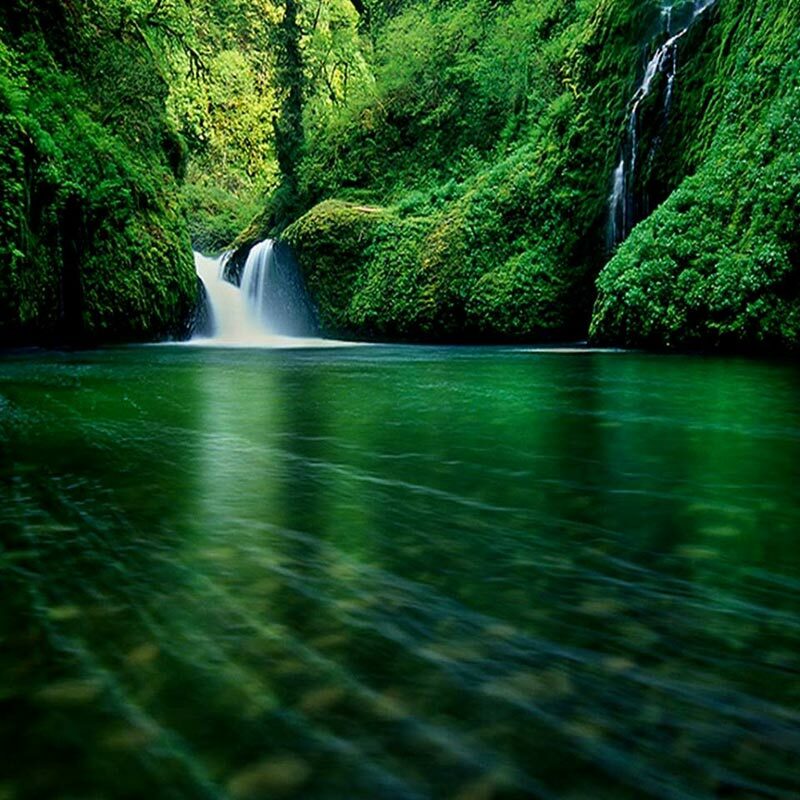 The beautiful state in North-east India has numerous hot springs known for their therapeutic values and healing power. 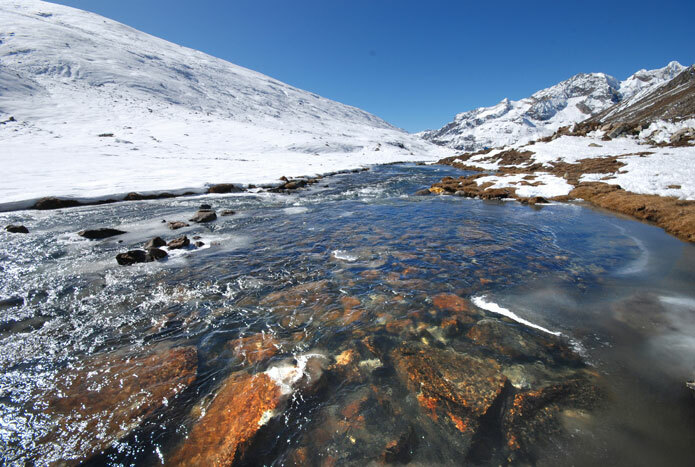 The Yumthang Hot spring near River Lachung, Yume Samdong Hot Spring at the base of Donkia-la Pass, Reshi Hot Spring on the banks of the Rangeet River, Borong and Ralong hot springs, etc are different hot springs to visit during your Sikkim tour. 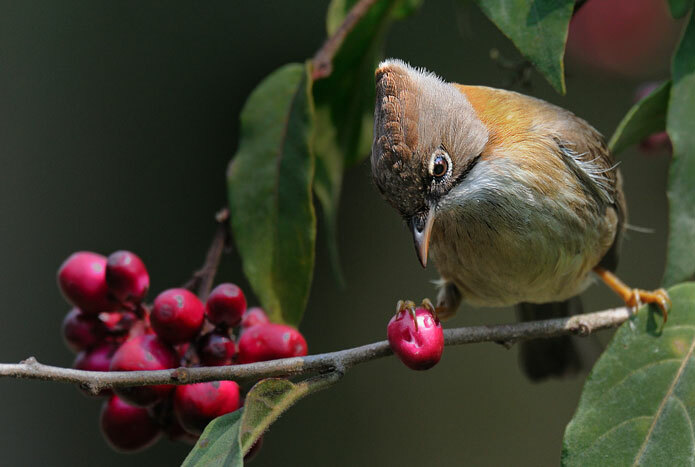 The beautiful hill state is also known for some of the famous wildlife sanctuaries and national parks. Kanchendzonga National Park (KNP), Fambong Lho Wildlife Sanctuary, Maenam Wildlife Sanctuary, Singba Rhododendron Sanctuary, Kyongnosla Alpine Sanctuary, Varsey Rhododendron Sanctuary, etc are some of the famous wildlife sanctuaries and national parks famous as the natural habitat of the Himalayan Fauna, rare to endangered species of wild animals, birds and reptiles. 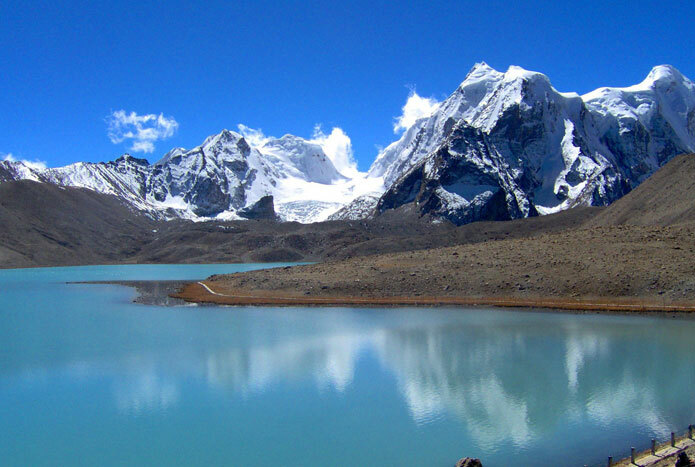 Beautiful lakes dotting the landscape of Sikkim are considered as sacred. 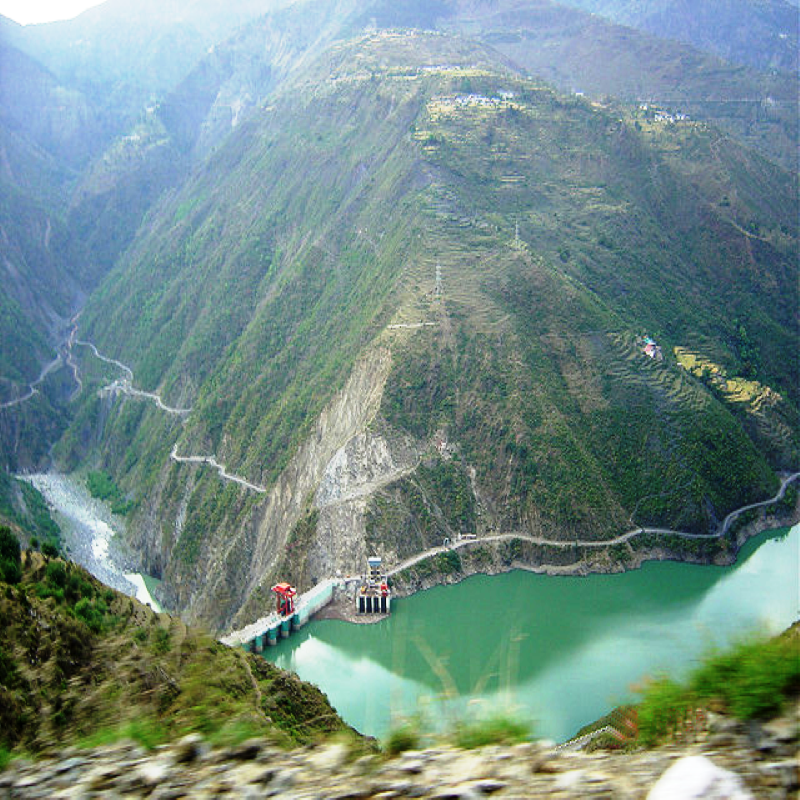 North Sikkim adjoin Tiber has numerous mountain lakes like Gurdongmar and Chho Lamo (Source of the Teesta River). Not forget to mention Tsomgo Lake (in East Sikkim) and Khecheopalri (In West Sikkim) that are the most beautiful lakes in Sikkim. 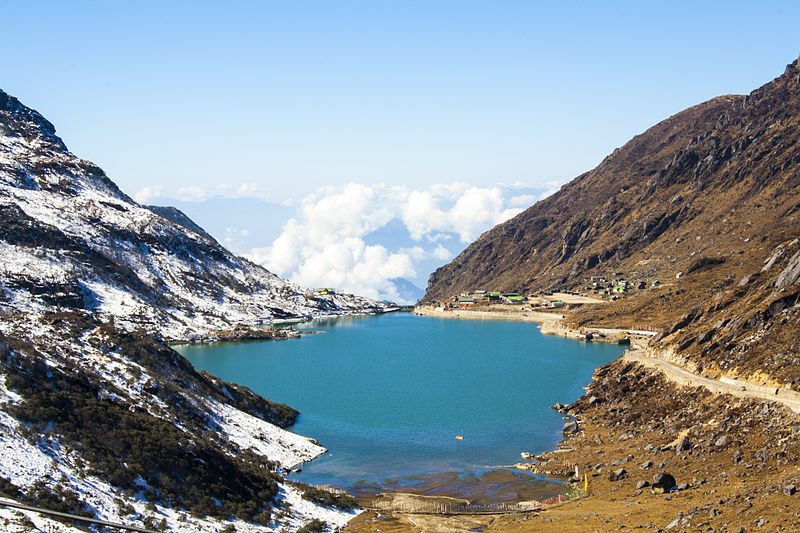 Menmecho Lake (a few km ahead of Tsomgo), Lampokari Lake (in East Sikkim saddled on the top of hill)are also must see lakes during your Sikkim tour. 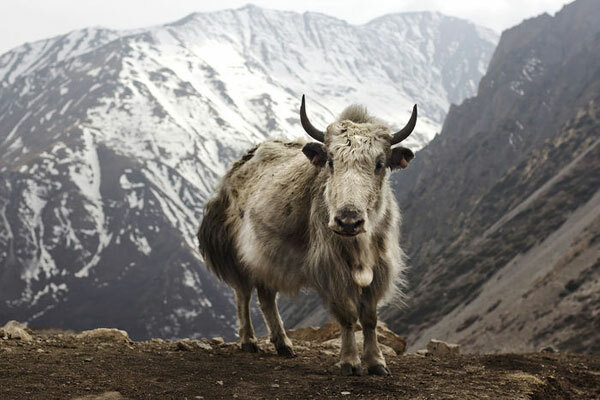 Sikkim is a paradise for trekking enthusiasts. There are numerous trekking points like the Dzongri- Goecha La Trek – the most popular trek in Sikkim known for great mountain views, a flowery sight in summer, bird and views of pristine forest. There are numerous temples and shrines in the state like Hanuman tok, Shiva Mandir, Legship (also known as Kirateshwar Mahadev temple, Solopok, Samdrupste, Buddha Park, etc that persuade pilgrimages and nature lovers towards the beautiful state in North-East India. 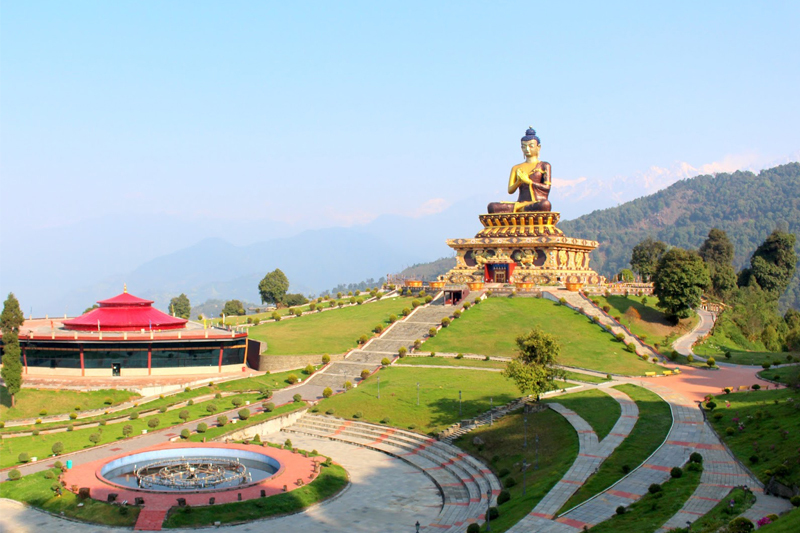 Key Attractions: Paragliding in the valley, Jhakri Falls and Kyongnosla Water Falls, Yak ride, Lively nightlife, Snowcapped ranges of Mt Kachendzonga, Bird eye view from the rope way, Enchey Monastery. Gangtok is the capital city of Sikkim and has loads of gems in its kitty; you would be awestruck by the never ending walking trails, gorgeous silver-fir trees and most importantly the hospitality by the locals. 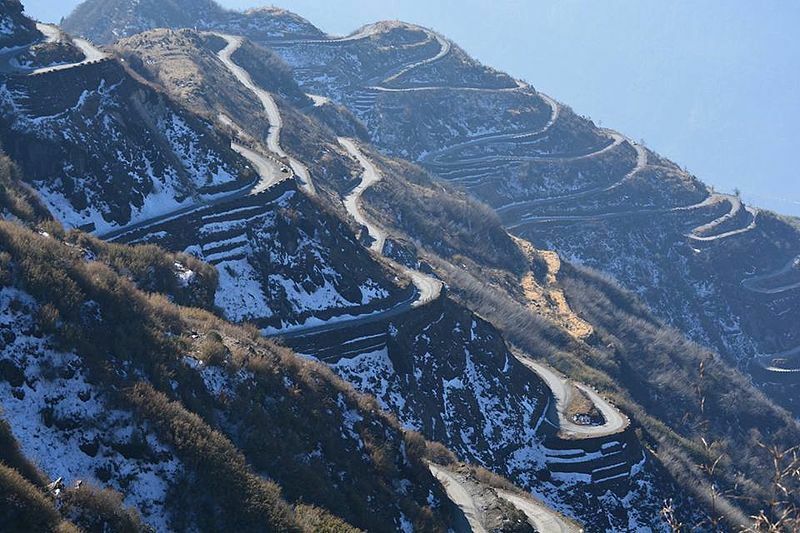 Make sure it is on your list of places to visit in Sikkim. River Rafting is one of the latest adventure sports in Sikkim. If you want to walk with the momentum of nature, come and get plunged in the crystal clear blue water of river. River Teesta and its tributary Rangeet provides wonderful routes for river rafting. 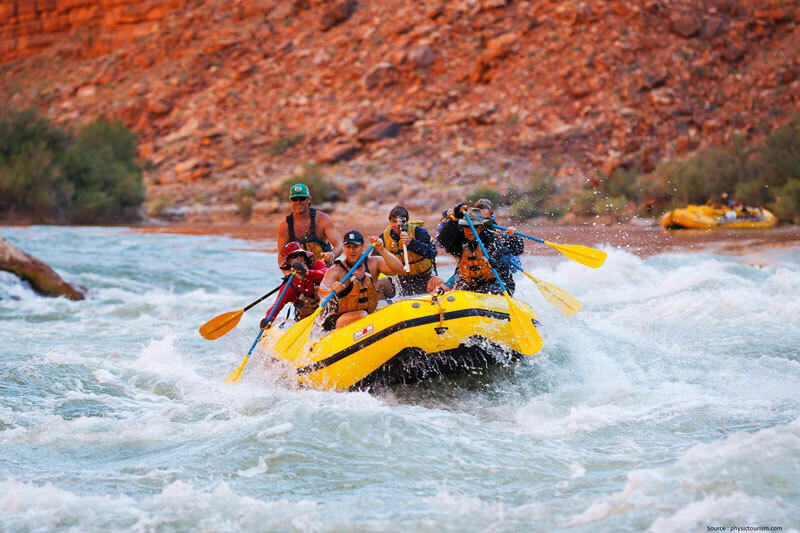 Hit the challenging water streams of the turbulent Tessta by just rafting in it. 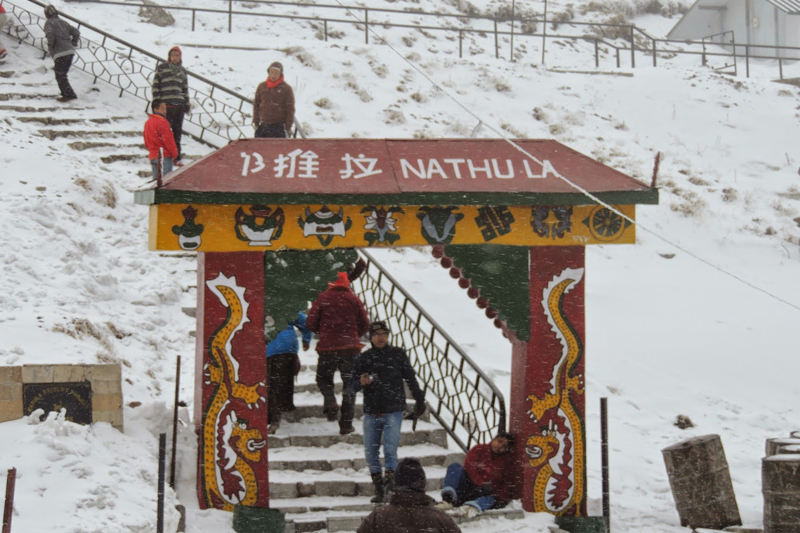 Nathula pass, located in the Himalayas, connects India with Tibet. 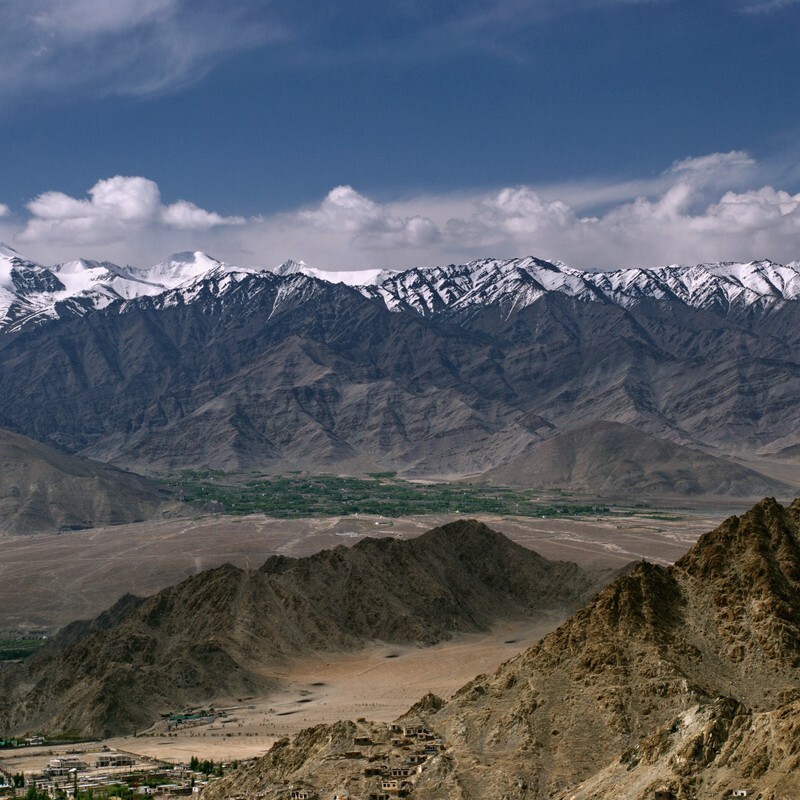 The pass, at 4,310 m above sea level forms a part of a side-shoot of the prehistoric Silk Road. 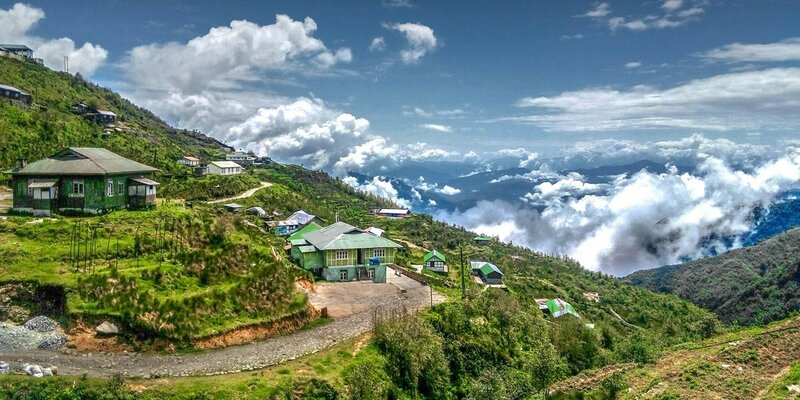 Definitely one of the places to visit in Sikkim without fail. Sikkim is known as paradise for trekker’s. 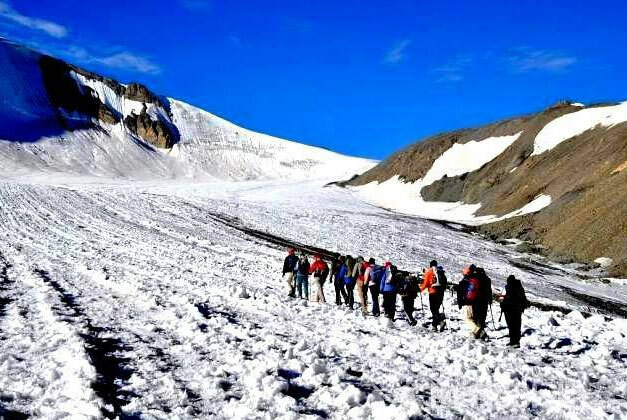 The trek from Yuksom to Dzongri peak is challenging and adventurous. 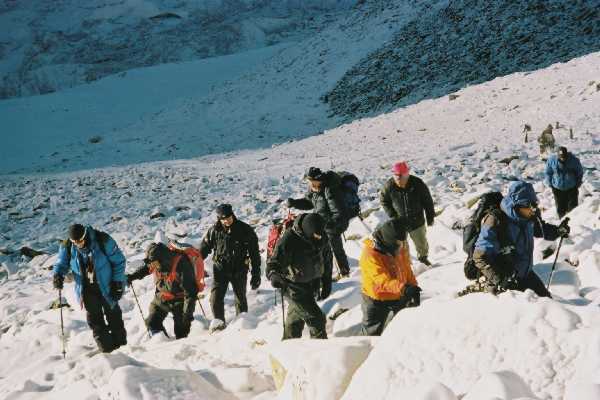 If you are up then enjoy the most popular trek in Sikkim that takes the trail towards the famous Goecha La. 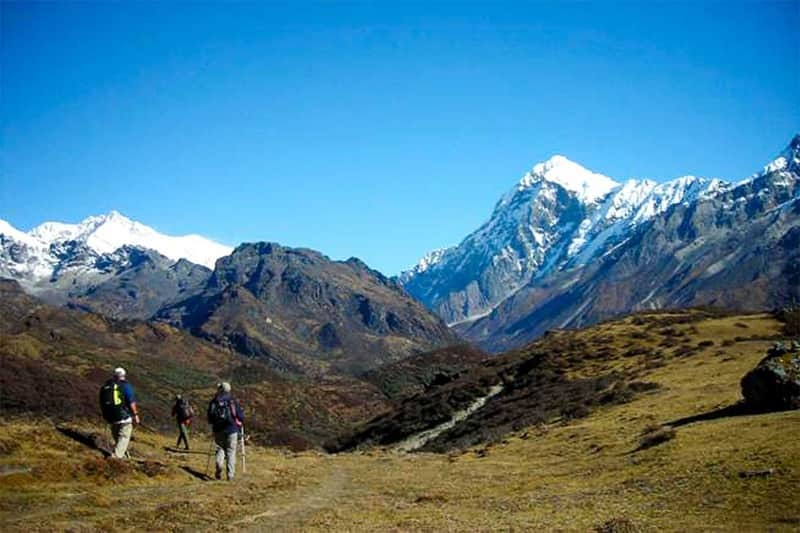 It is premier trekking trail in Sikkim that takes you close to the spectacular view of mighty Kanchenjunga. Lachen is a distant village in North Sikkim and the winter home for Tibetan nomadic tribes. Lachung is also a high altitude village of Tibetan and Bhutia people in North Sikkim. And Yumthang is a beautiful valley bounded by snowcapped mountains. All three are extremely beautiful tourist places in Sikkim. One must visit this place for experiencing snowfall in Sikkim. 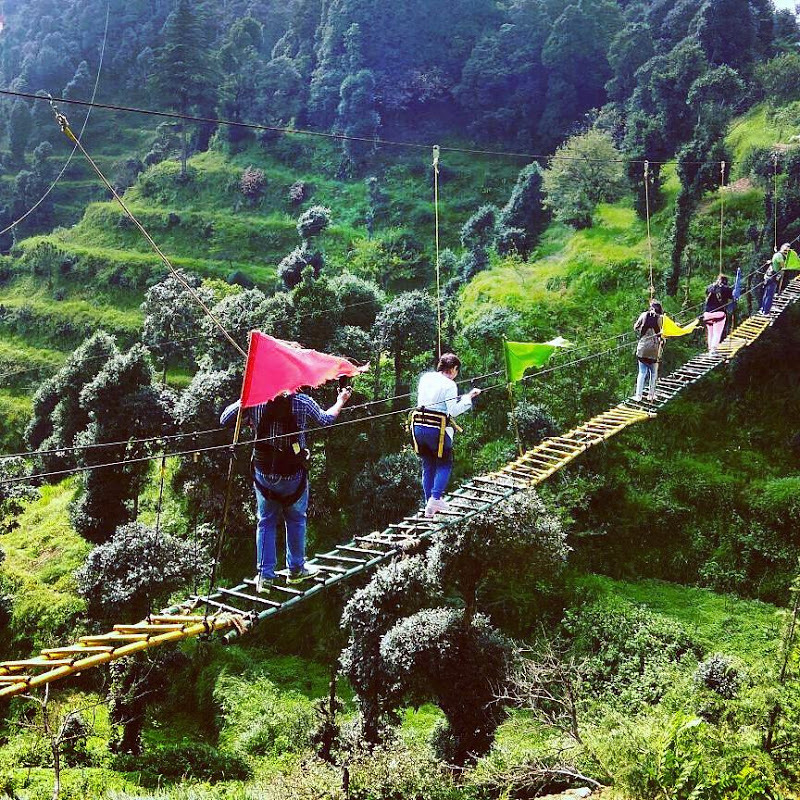 One of the offbeat Sikkim tourist places, Zuluk is a small village located at a high altitude and has a very empowering history due to its connection with the Silk Route. 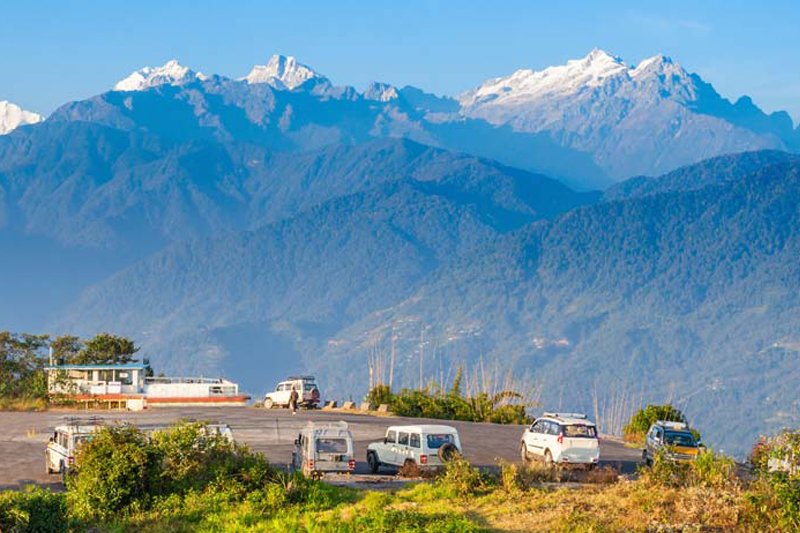 It promises great views of the snowcapped mountain ranges especially during winter and is a fabulous place to visit for those looking for snowfall in Sikkim..
Namchi is blessed with fresh air which is fragmented with the aroma of lush flora. The beautiful sight of snowcapped mountains and the woodland mountain valleys adds to the scenery and makes it an important one among the places to see in Sikkim. 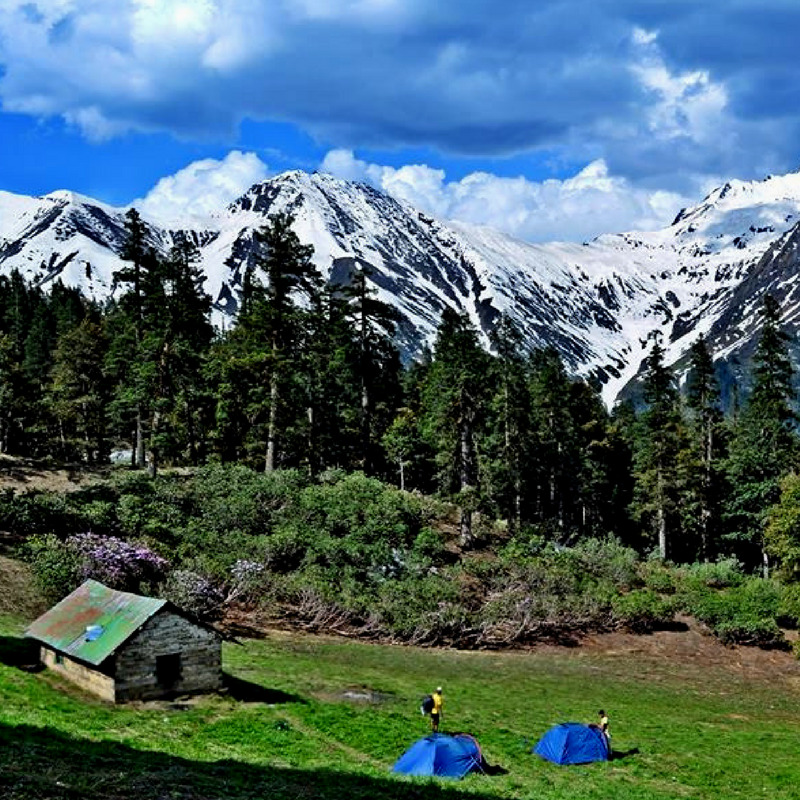 Furrowed by dense forests and outstandingly balanced on a ridge superintending an extensive swish of western Sikkim, Ravangla assures one of the most beautiful mountain views. It is a popular tourist place in Sikkim and draws many nature lovers every year. Tsomgo lake which is located just 38 km away from the capital city of Sikkim, Gangtok, is among the most popular tourist places in Sikkim. A snaky road through rocky mountain topography and strident mountains which takes you to the Tsomgo Lake is a lot of adventure in itself. Best time to Visit:Jan to Mar – for snow; April to May – for Rhododendrons and Orchids; and Oct to Dec.